My favorite festive year is here, “Diwali”. 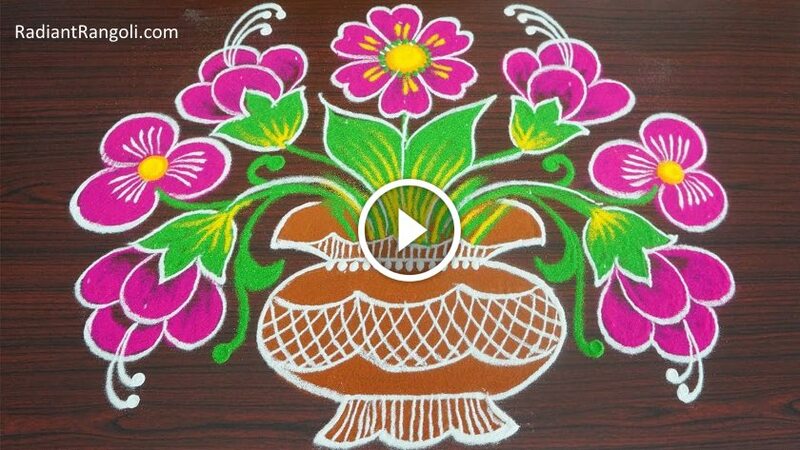 And among the millions of reasons behind my love for festivals, Rangoli is one of them. 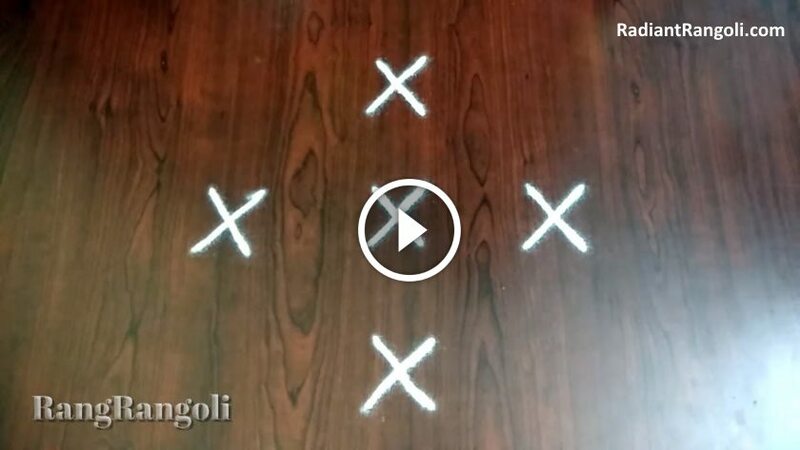 Rangoli is an art and it takes a little practice and a lot of patience to come up with a beautiful Rangoli. 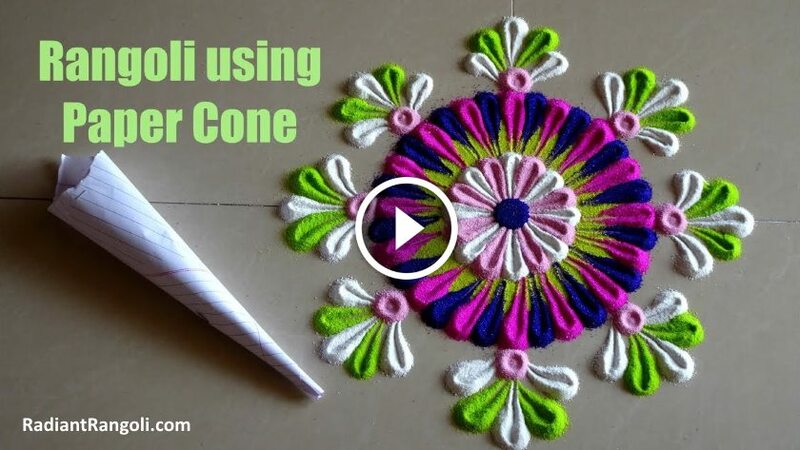 Rangoli designs are gazillion, but if you are drawing Rangoli for the first time, then I have compiled, the best Rangoli design for beginners, which are easy to make simple and easy but still look beautiful. 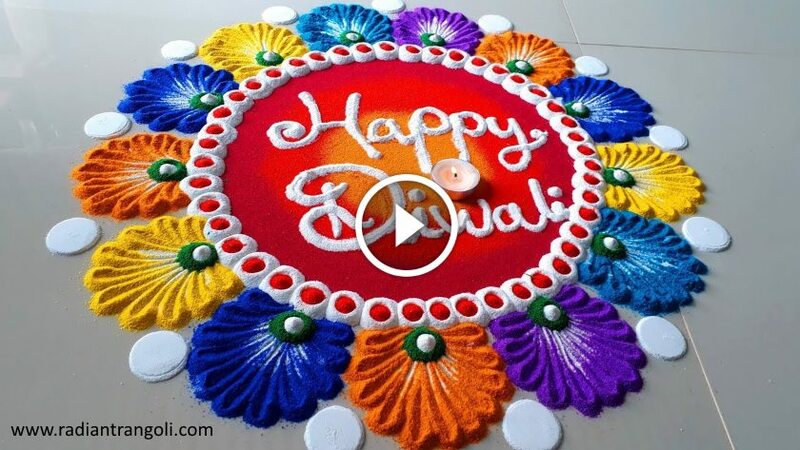 You can also see the best Ganapati Rangoli design for Diwali for inspiration. 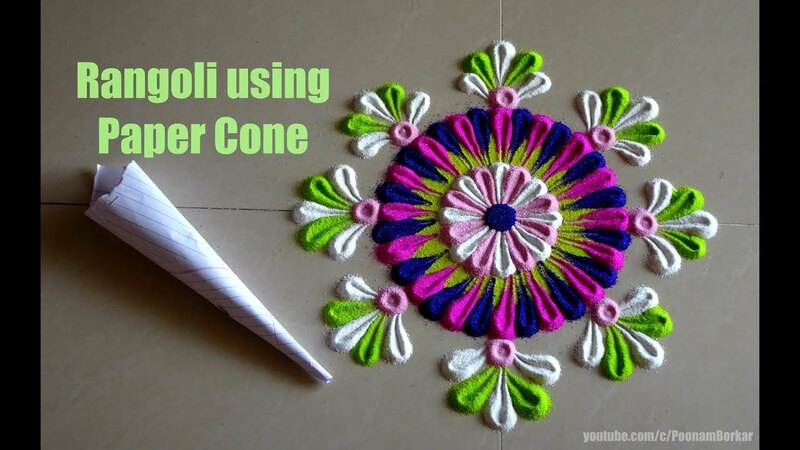 In my house, the only responsibility given to me is Rangoli and so I am always very excited about it. I always look at new and easy designs, so I do not end up spending time on it but still it seems that I did it. 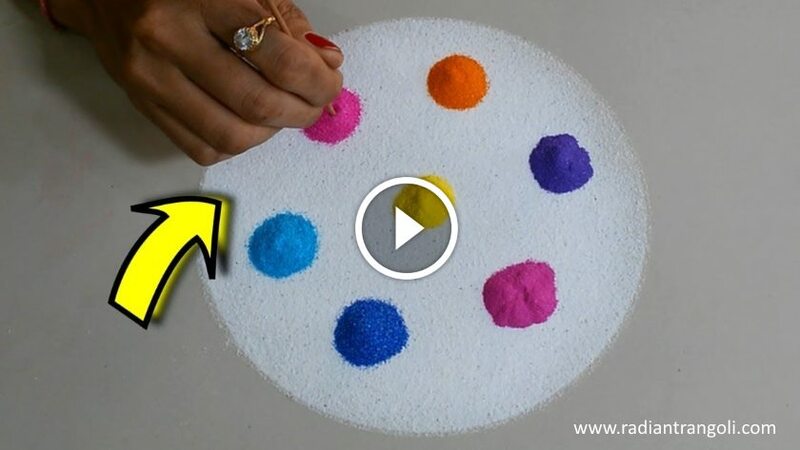 This is the best small rangoli designs for beginners on Diwali. 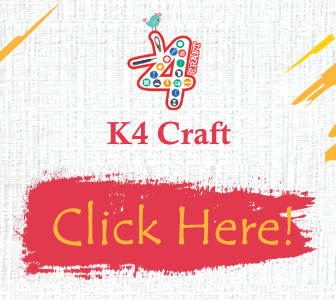 I am selecting this year because I will not be able to go for a detailed design. 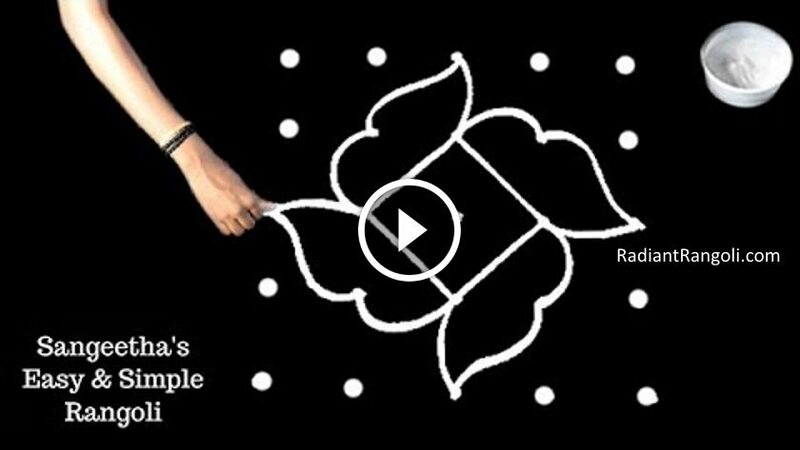 I would love to see what you are going to attract … so do not forget to share … “Happy Diwali”.